Why Do Population Health Results Vary? 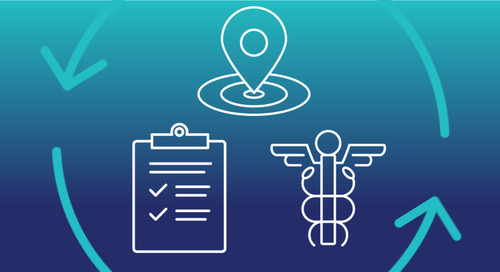 An Introduction to "Impactability"
Providers and payers have invested millions of dollars into population health with mixed results. Why is this?